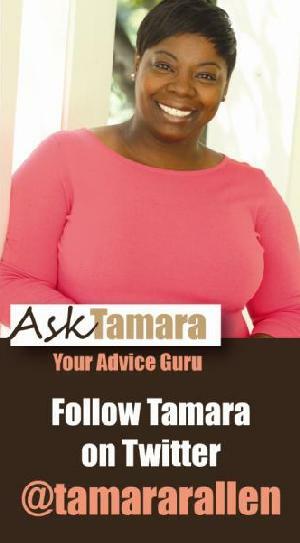 Ask Tamara: So Many People Have Let Me Down! Self examination is hard, so I encourage you to rely on your faith and/or seek professional help. Talking to someone may help you figure out the root of your trust issues and to begin to help you tear down the walls that you have built around yourself. No man is an island. We all need relationships with other people, especially family and friends.